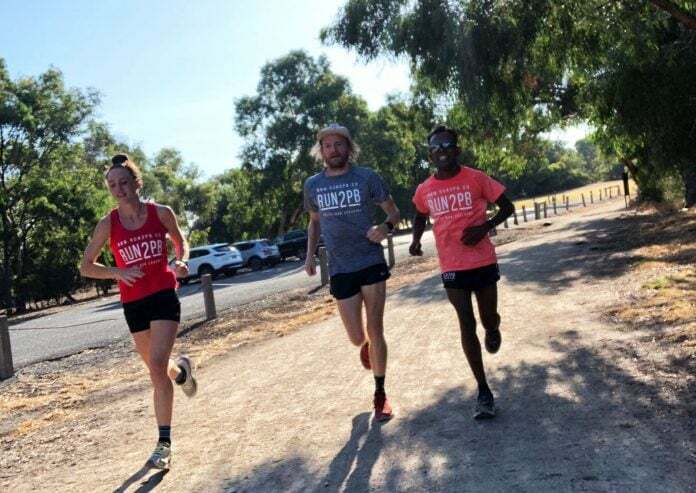 Run2PB Workout Series – Fast Finish Long Run | JustRunLah! The long run is one of the most important runs of the week for any runner and in particular a marathoner chasing that personal best time. 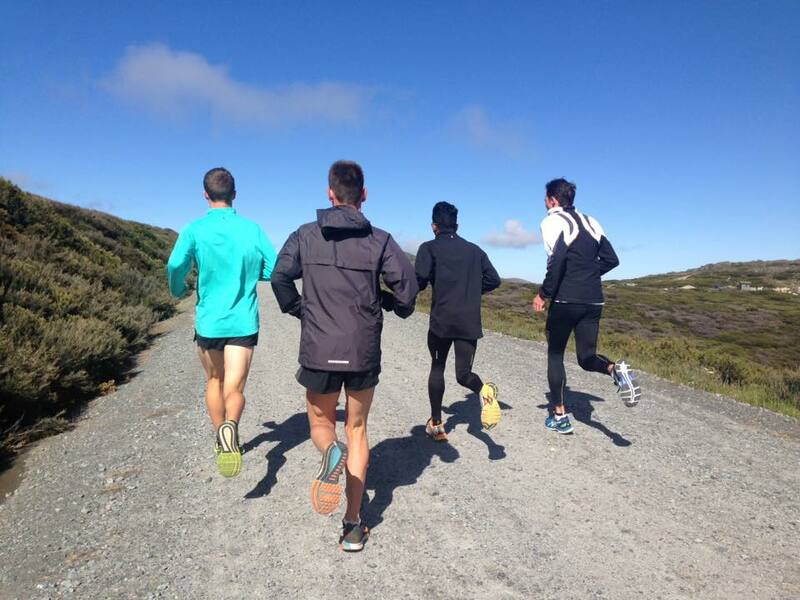 Traditionally scheduled on a Sunday at the end of the training week and sometimes referred to as the “Church of the Long Run”, it’s used to build overall endurance, strength and mental toughness. It can also be that perfect way to discover beautiful running trails, run socially with friends and training partners plus get a big hit of endorphins. In a specific marathon and even half marathon block that has a clear target race in mind, adding a fast finish or ‘kickdown’ to your Sunday long run can be an ideal dress rehearsal for your assault on that P.B. It provides a great opportunity to get your body used to taking on fuel at pace, getting a sense of pace judgement, allowing your body to become comfortable with pace changes and the mental challenges that may come up on race day. Adding the Fast Finish to your Long Run. This should only be done at strategic times throughout the build-up which would ideally be planned by your coach that align with the overall program and the date of your goal race. Fast Finish long runs should not be used every week and they will often form part of your main ‘hard’ sessions of the week, so it is important that the structure of the week, leading into and out of it, is considered, to ensure appropriate recovery is in place. 80mins: Easy running @ standard Sunday run pace. Drink on the run @ 90mins, this will help practice taking on drinks at close to race pace. 90mins – 105mins: Pace increased to goal pace of 4:00min per km > 3.50min per km, the 3:50min per km pace should only be reached by the last 5mins if the runner is feeling strong. If you can simulate this session based on your race course, for example, if you know the course will be over hills, do over an undulating course. It’s really important to recover after this workout, as you have an accumulation of all the running in the legs from the training week and it’s super important this session is respected. 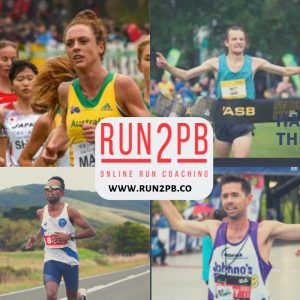 Click here for more post from Run2PB Online Run Coaching Experts.